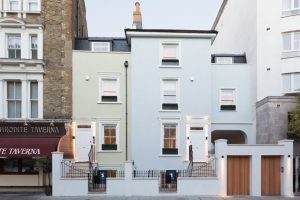 To create a cluster of three new houses in London’s Notting Hill, an existing building was demolished. The new properties had to adhere to the London Plan so that the new build development would achieve CfSH Level 4, which was discussed extensively with the design team. 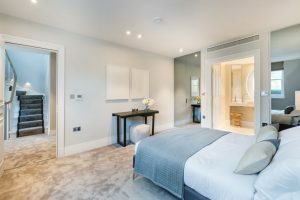 The new properties included basement rooms, which required extensive daylighting calculations to ensure that adequate natural light would reach the rooms. 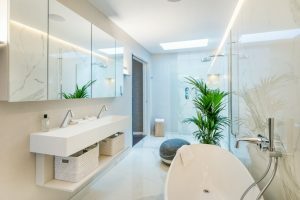 All 16 principles of Lifetime Homes was achieved, which also included the specification of CfSH Level 4 compliant water fittings to reduce water consumption.